In early 2013, we met with covello (yes lowercase “c”) to obtain insight on a concept they were pitching to the Atlanta development community identified as “The Collective”. The Collective is a group of developers, designers and thought leaders that covello taps into for building products and services for their clients. We found the concept interesting and wanted to be a part of this exciting new opportunity. A few months later, we were working with AT&T Mobility on an internal Proof of Concept backed by the AT&T Foundry, AT&T’s Innovation Center, for providing a collaborative environment where AT&T and technology providers deliver innovative technology and applications. Since that time we have had the ability to work with other AT&T divisions, such as AT&T Digital Life and AT&T U-Verse, delivering Web Real-Time Communications (WebRTC) applications. 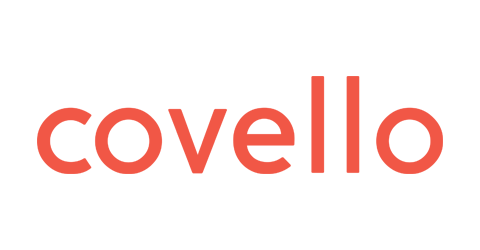 covello is a collaborative growth company helping clients think differently, execute, and explore the unknown. We bring covello in as a partner when our clients need to rethink their approach for their current products and services and enhance engagement with their target users. covello has been able to help large enterprises think outside-the-box, defining new customer engagement models that can be measured to determine ROI. Our clients benefit by having a diverse team that is knowledgeable in their respective areas which enables us to deliver projects successfully.